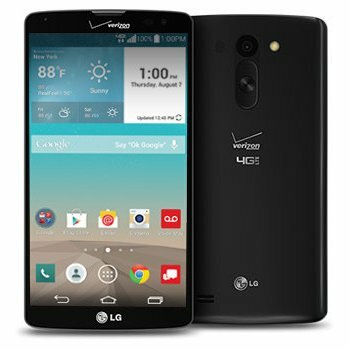 The LG G Vista is a big phone that doesn't cost big money. Rather than forking over close to a grand, you're looking at a device that Verizon Wireless will sell you for $230 off-contract. Of course, there's a trade off. A 960x540 resolution doesn't look particularly stellar spread across a 5.7-inch display, for example. 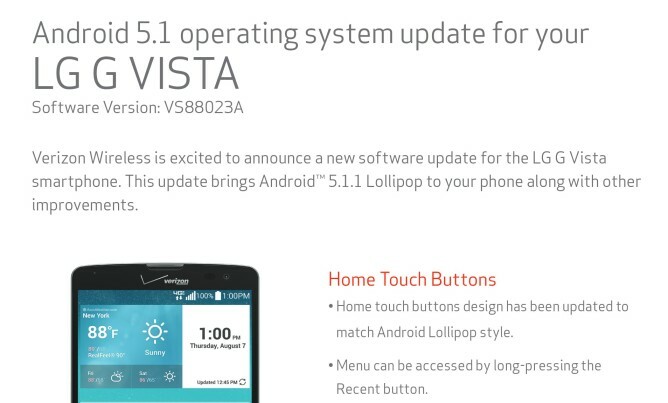 The device launched roughly a year ago with Android 4.4.2, but now an over-the-air update is rolling out that pushes the phone up to 5.1.1. The G Vista will run software version VS88023A once everything is said and done. You can read the support PDF with LG-specific changes at the source link below.